Watchdogs are moving to ban sales of the popular ‘wellness’ supplement CBD oil, which is derived from cannabis. The number of people using the oil, which is sold legally on the High Street and online, is rising amid claims it helps with anxiety, insomnia, muscle and joint pain. However, a decision by British and European food watchdogs to classify cannabidiol oil as a ‘novel food’ means it now needs to go through an approval process. Britain’s Food Standards Agency (FSA) has indicated it will ask local council trading standards officers to remove products from sale until this approval process is complete, which could take 12-18 months. Under the new system, sellers would have to show that the oil, which can be taken in capsule form or by pipette, is safe and has the effect claimed. The oil ranges in price from £25-70 and is sold at leading retailers like Boots and Holland & Barrett. It does not contain the harmful psychoactive chemicals in medicinal cannabis. Reclassification is a commercial disaster for producers and bad news for the legal cannabis farms established to meet growing demand. Yesterday the Cannabis Trades Association warned producers: ‘Trading Standards have rights to enter your premises and inspect stock to determine its novel status. 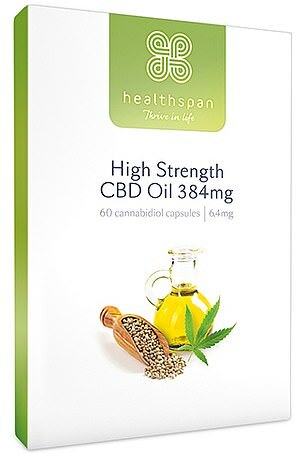 Dr Sarah Brewer, medical director of CBD oil producer Healthspan, said: ‘Cannabidiol oil has direct effects on the endocannabinoid system in the brain, enhancing the effects of other brain chemicals to reduce pain perception, relieve anxiety and stress, improve sleep and lift mood. A product is defined as a novel food if it cannot be shown to have been in long term and safe use before 1997. Other supplements recently reclassified include chia seeds, krill oil and Vitamin K.
In findings published last summer, the World Health Organization concluded that CBD is ‘generally well tolerated with a good safety profile’. 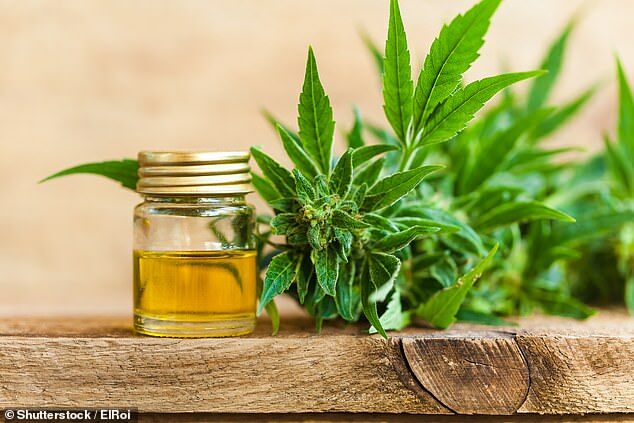 Britain’s FSA has pushed the European Food Standards Agency (EFSA) to classify CBD oil and, potentially, some hemp extract products, as a novel food. The FSA said it will now take action to block sales. This process will continue after Brexit as Britain intends to transfer the EU rules into UK law.